Nu Image Audio in Salina has specialized in remote starter technology since our inception in 2007. 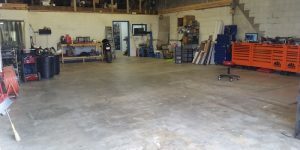 Over the years, more and more people have driven long distances to have us work on their cars, trucks or SUVs based on our quality products and expert installation. 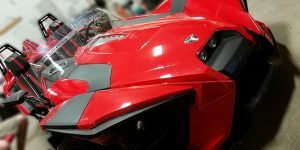 If you are looking for the ultimate in convenience and performance from an automatic starter, look no further than the DroneMobile system from Compustar. If you are like us, your phone is always near you. 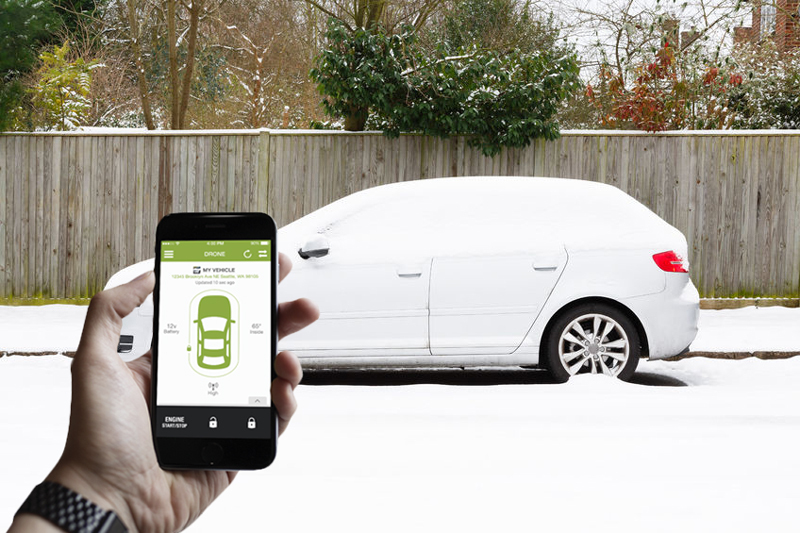 Imagine if your iPhone or Android phone could be the remote control for your remote start. You would never have to find your keys or hope that the vehicle has started. Here is how it works. Nu Image Audio installs your new system with a Drone module integrated into the starter unit. You download the free app to your phone and then pick one of the inexpensive data plans. 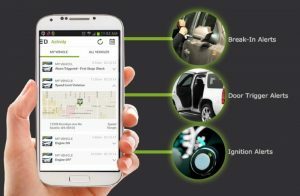 That’s it: Your phone now controls your remote start and keyless entry system. You can add options such as heated seat or rear defrost control for the ultimate in convenience. Using your Drone is incredibly simple. You simply touch the app on your phone, press the Start button and your vehicle starts up for you. To make sure that the engine is actually running, the vehicle confirms back to your phone once the command has been executed. You also get confirmation of keyless entry functions. Maybe you walked into a store and don’t remember whether you locked your doors. Don’t sweat it – just press the Lock button on the app and your vehicle will confirm back after the doors have locked. It sure is convenient not having to walk back to your vehicle to see the parking lights flash when you ask it to lock with your factory keyless entry system. 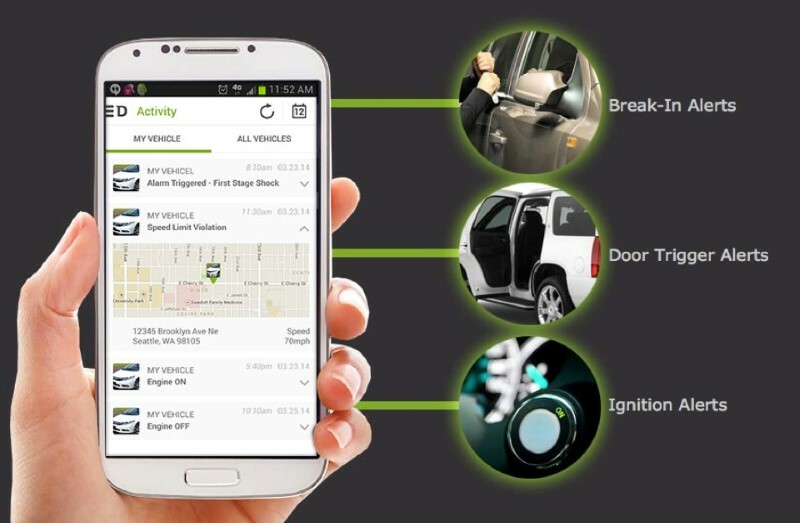 Would you like to have the convenience of knowing where your vehicle is located? Maybe you have younger drivers in the household and want to know if it is driven outside of a certain window of time. The Drone app offers a premium plan that includes GPS tracking, allowing for all these features and more. Is your vehicle or its contents important to you? If so, add the security add-on to your Drone remote start system and, if someone tampers with your vehicle, you get a notification right on your phone. It is the ultimate way of keeping tabs on your ride. 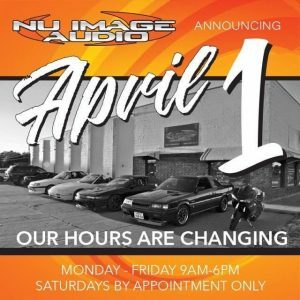 We invite you to stop by Nu Image Audio in Salina with your vehicle. One of our team will work with you to find the best remote start for your needs. You can also reach us by clicking HERE.